Check out the first annual Sistah Vegan Conference. 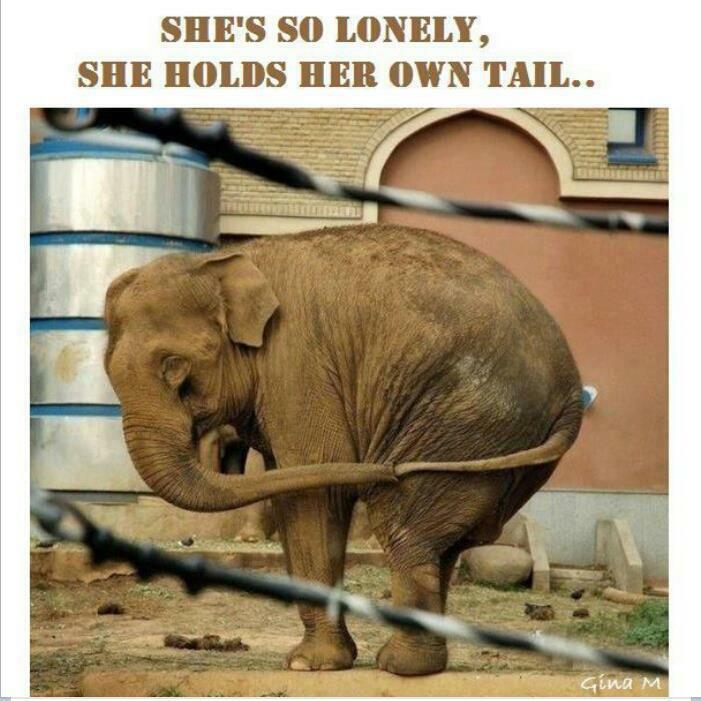 I will be presenting on white supremacy and patriarchy concerning the struggle for animal rights, particularly how forces of racism and sexism directly harm animals. 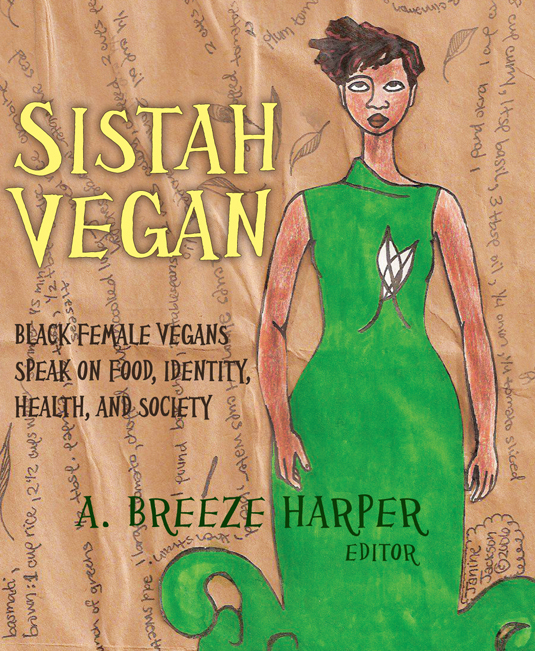 Dr. Breeze Harper is still looking for submissions so please visit Sistah Vegan Project for more information. Location: Web Conference Using Anymeeting.com. This means the location is on the Internet, accessible by computer or telephone. Introduction: How Veganism is a Critical Entry Point to Discuss Social, Animal, and Environmental Justice Issues for Black Women and Allies. A few of us began to ask the questions “What does community look like when we’re all equal and respected members working together in self-reliance and dignity? How can we build communities from the foundations of what exists now to be inherently whole and just?” We looked to public housing as a beginning. The big thing that motivates everyone is access to healthy food and food security. The efforts around local food production here have been two-fold. From electing a food policy council member to the city council to launching an edible landscape movement, the city is underway to creating a (not so) new culture around food production. Even the public housing communities are part of this movement, though they don’t have nearly the same access to resources or training to sustain their gardens. The white leaders learn this and are initially excited to do something about it, but when they receive funding through their respective nonprofits to address the marginalization, something manages to go not quite as planned and the people are left figuring out what to do on their own save a few independent white allies, meanwhile they continue to experience sabotage and non-cooperation from the Housing Authority for their efforts. So much to say about the conference, so many words. This year’s conference was my first attendance, and it exceeded and confirmed expectations all at once. The conference contained for me some insight, some inspiration, some passion, some racism. It took me a full week to recap my experience into words I could share on this blog. Many others I have since befriended have written on the conference as well. See Katie’s AR Conference recap for a different perspective.